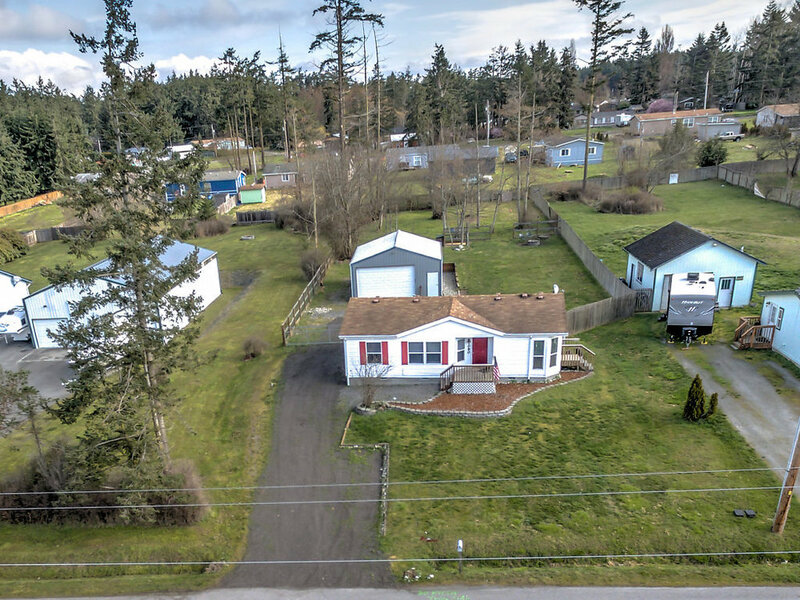 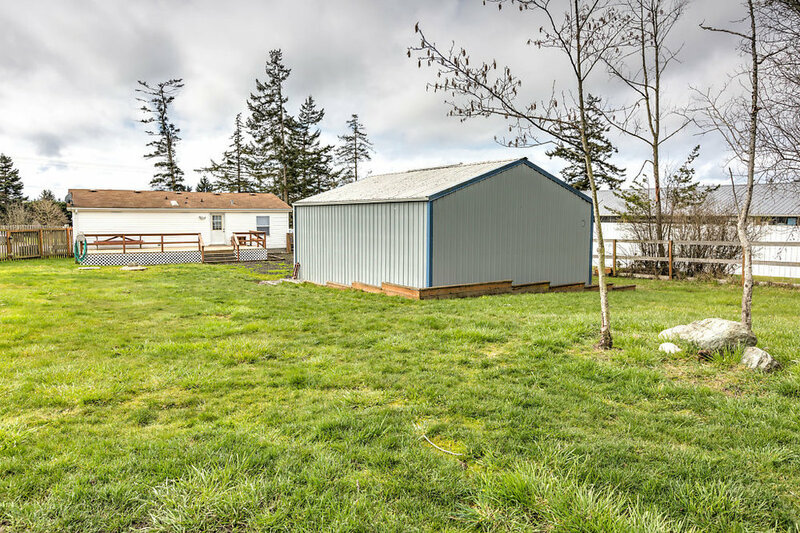 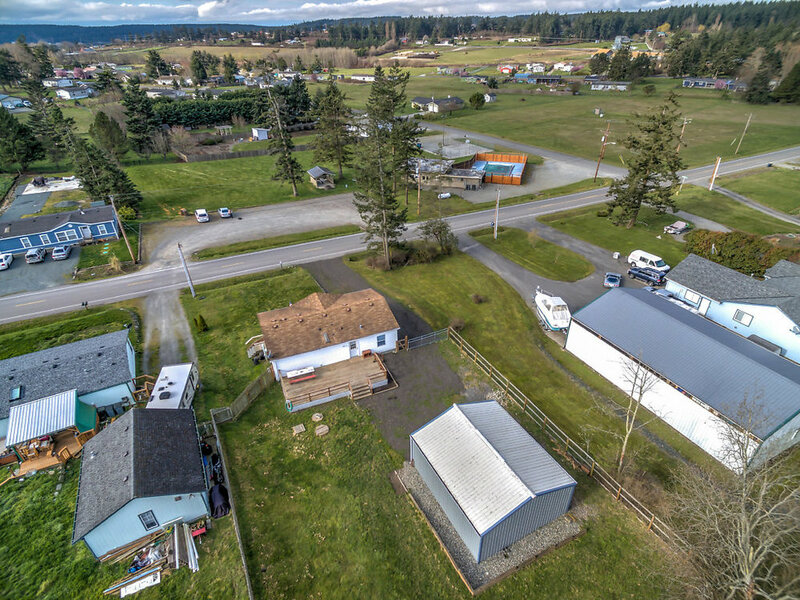 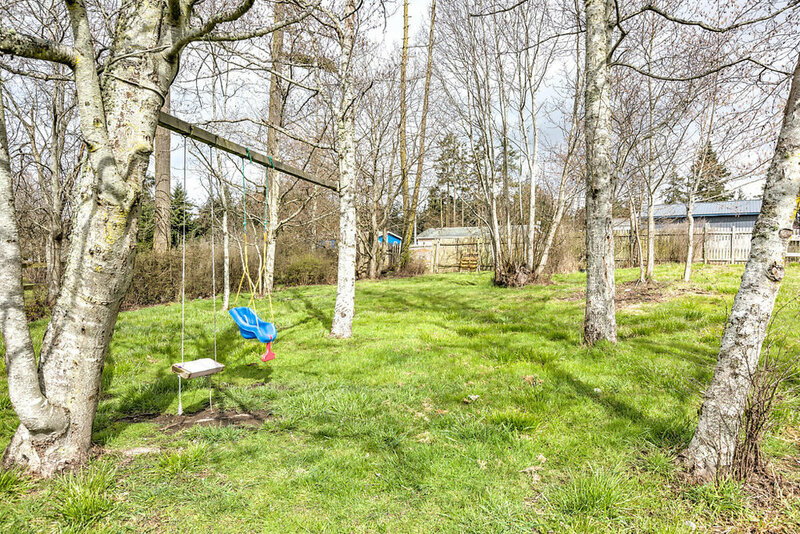 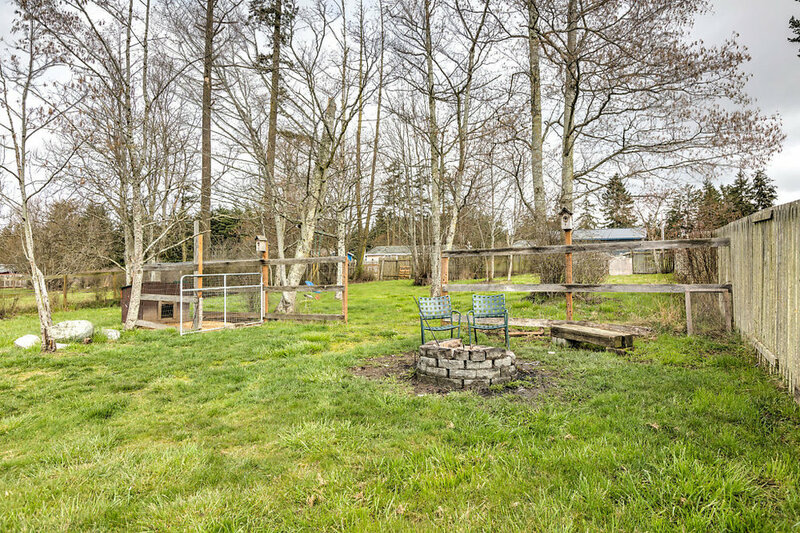 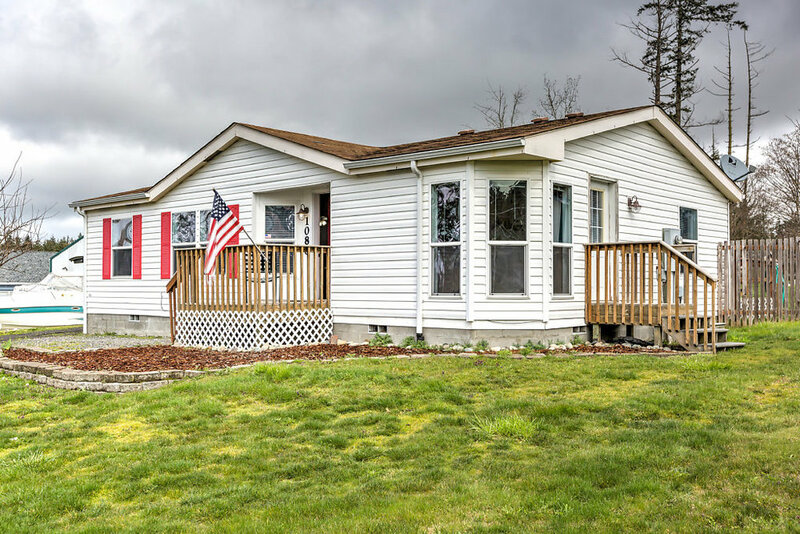 Moments from both Oak Harbor & Coupeville and set on 1/2 acre lot, this house is ready to come home to. 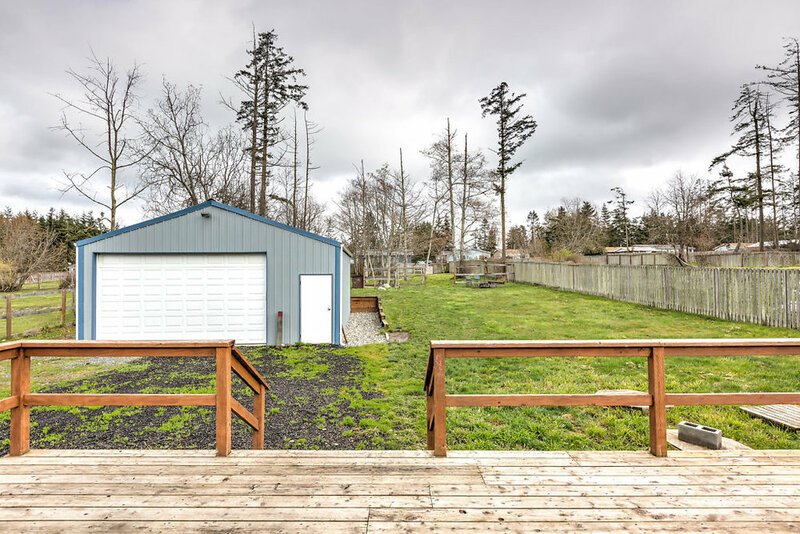 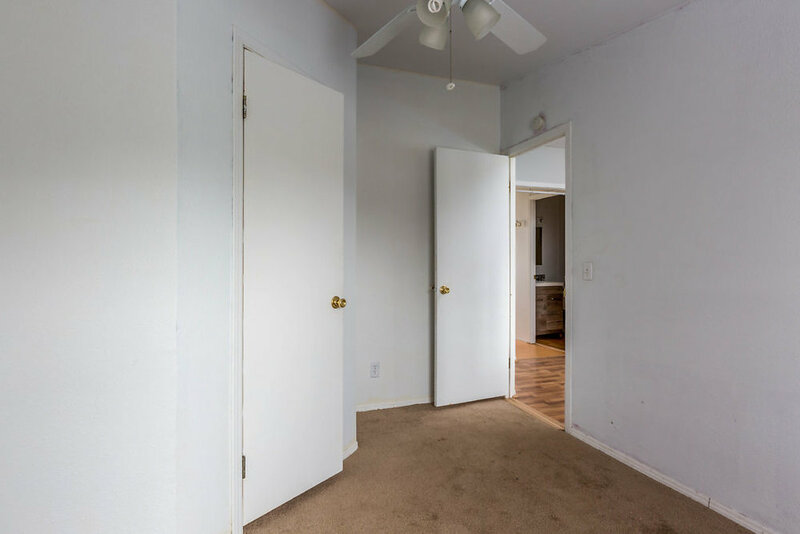 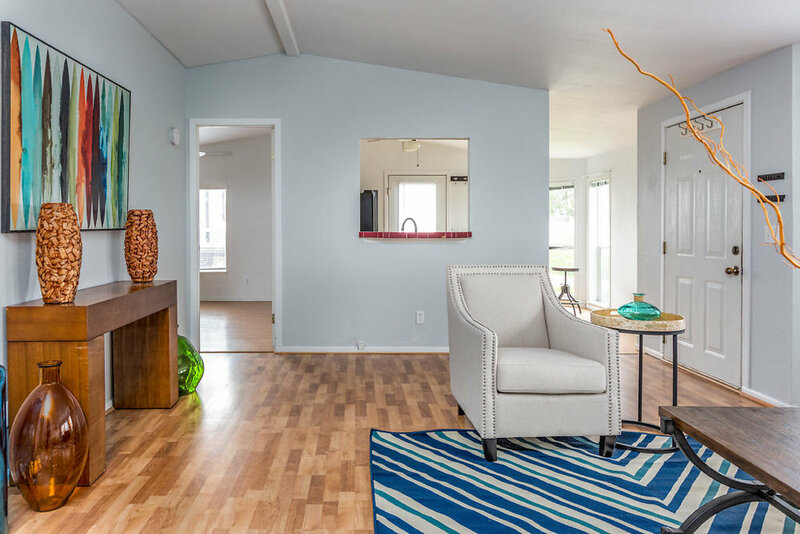 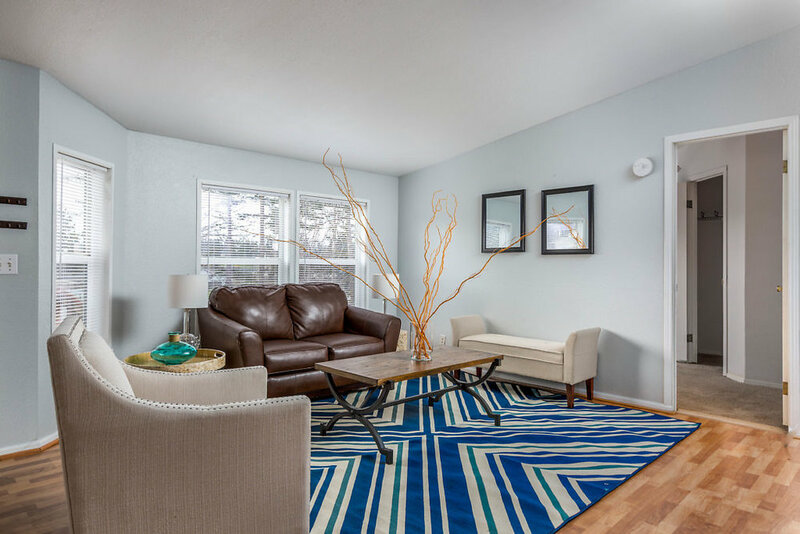 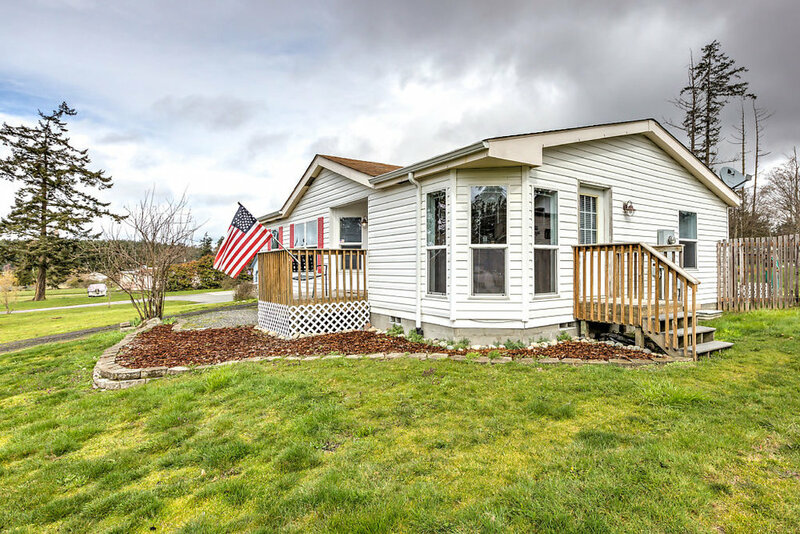 Highlights include: 3 bedrooms, 2 full baths, hardy laminate flooring, new carpet in the bedrooms, an oversized deck that overlooks your fully fenced back yard complete with 24x28 shop with power, & more! 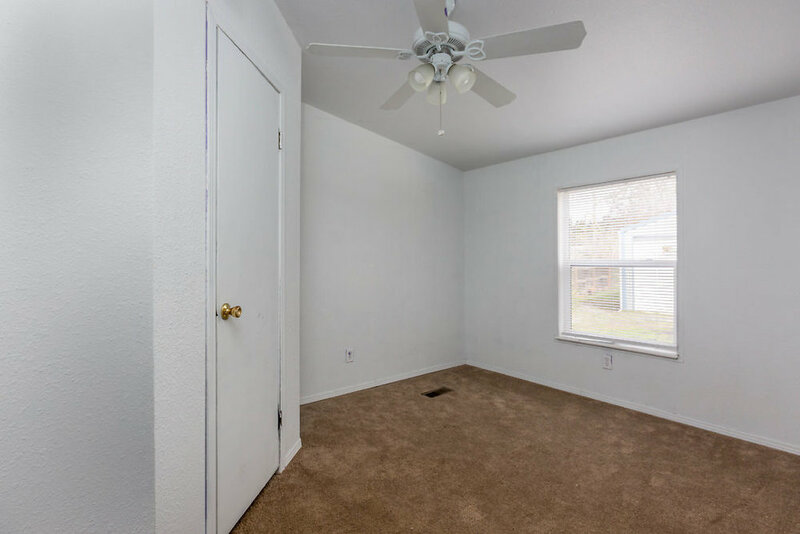 When you add the vinyl windows, new kitchen appliances, & comm. 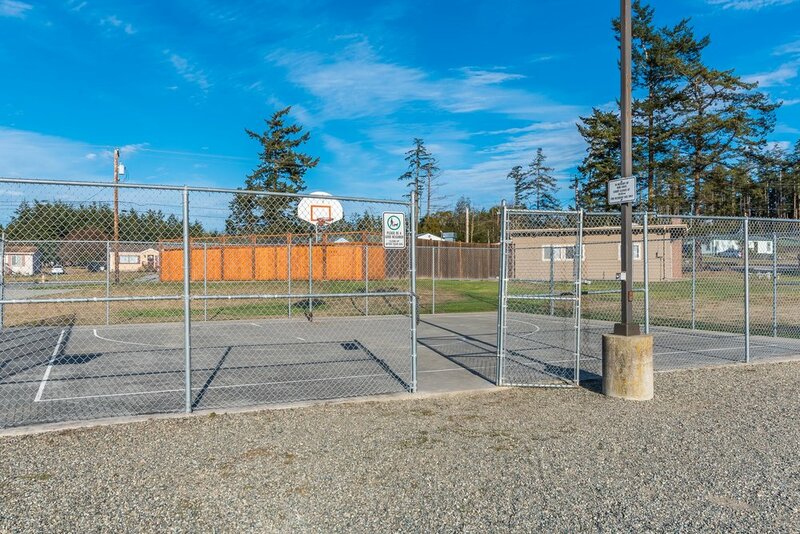 amenities (sport court, clubhouse, private beach & pool), this home offers a nice balance between privacy & community--welcome!